The lime is rumored to have many magical qualities. Braum’s Lime Sherbet is a perfect blend of fresh grade ‘A’ milk and tropical lime juice. 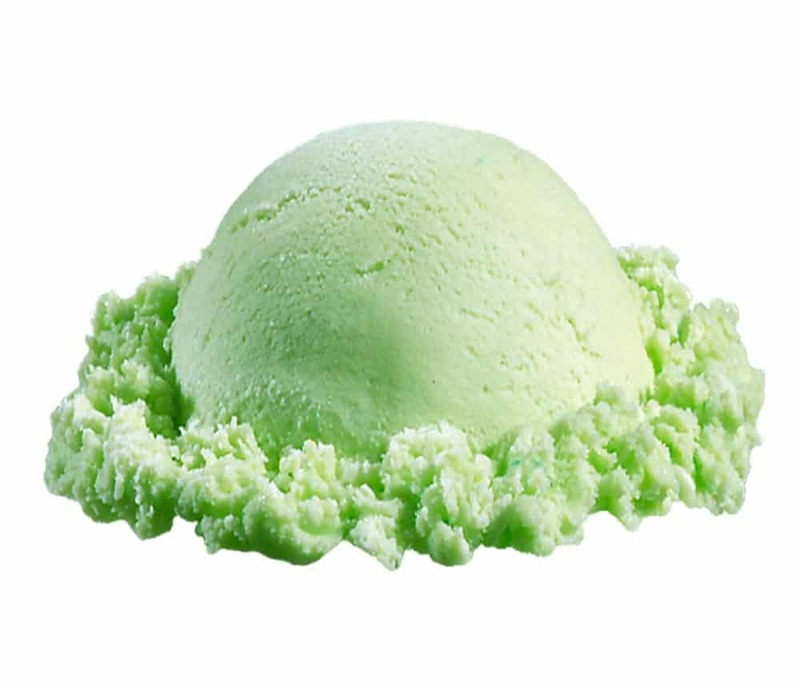 You may simply find that the most magical thing is the fresh clean flavor of our lime sherbet.